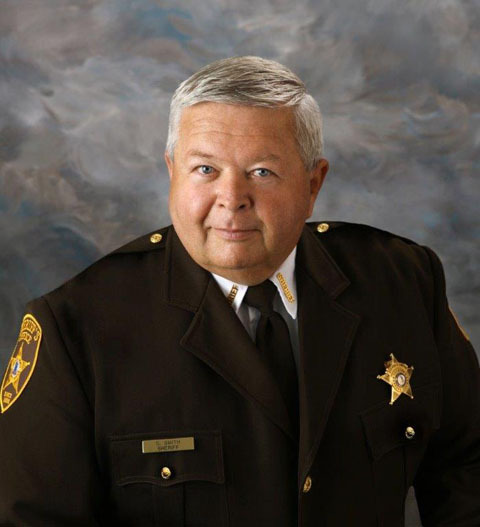 It is an honor to serve you as Greene County Sheriff. I made a promise to all citizens of “Putting Citizens First”, and that’s what I will be doing while in office. I have an open door policy and I invite each of you to contact me personally regarding any matter important to you or if you have an idea you wish to share with us. Many of the programs we are doing were developed because of your input and voicing your concerns.